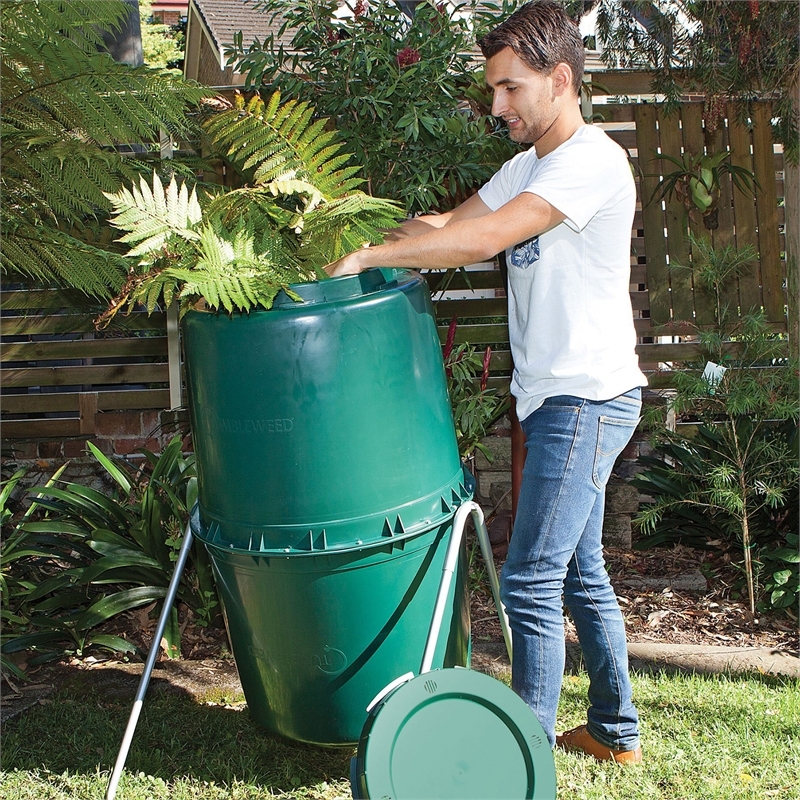 The Tumbleweed 220L Compost Tumbler is ideal for small gardens and courtyards - you can even place it on concrete or pavers. 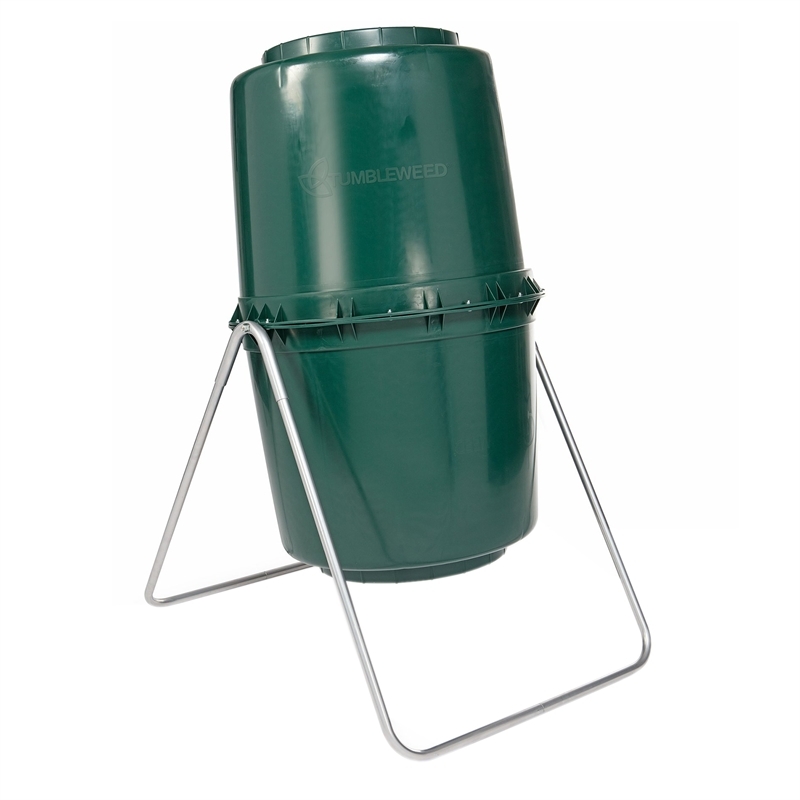 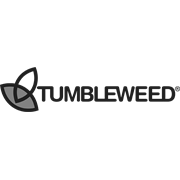 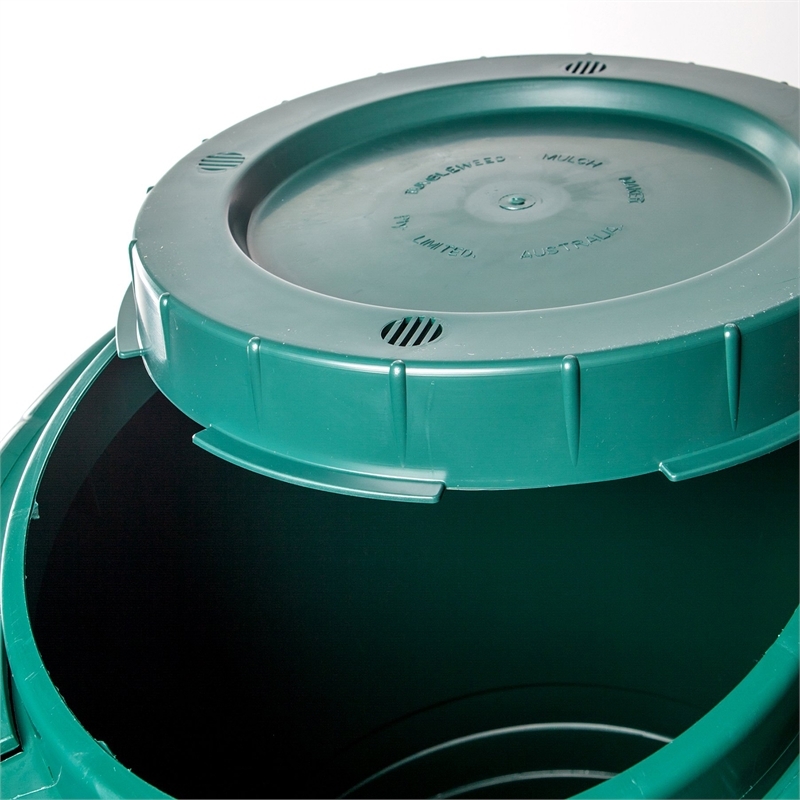 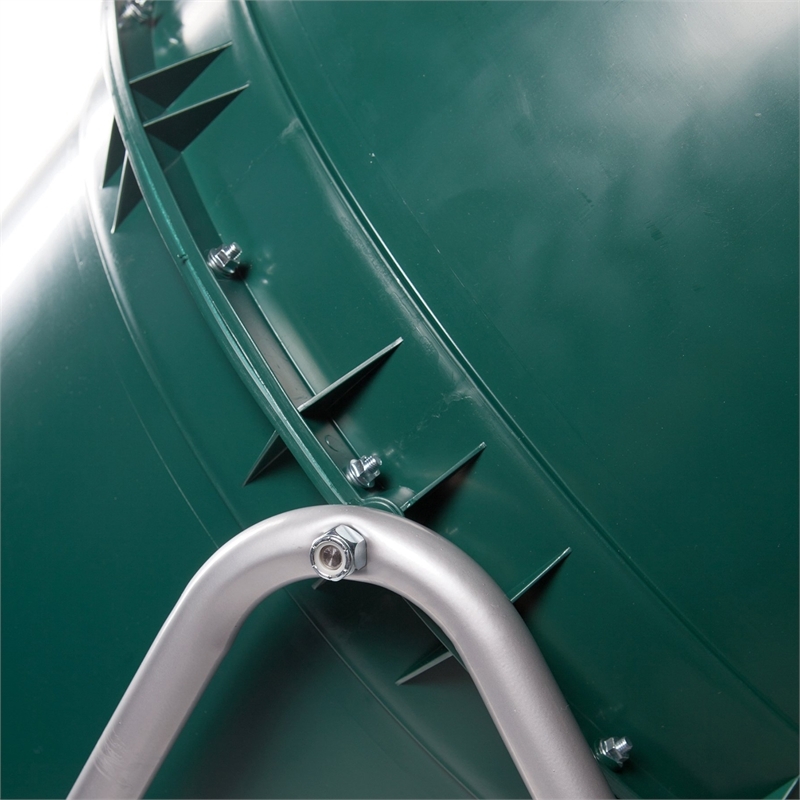 You'll find Tumbleweed's 220L Compost Tumbler is the easiest way to compost - just load the barrel then turn it every few days. 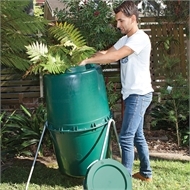 A built in breaker bar will mix and aerate to speed decomposition, leaving you with fantastic mulch in just four weeks or rich compost in six.